Hans Petter Moen has more than 30 years’ experience from the offshore / onshore oil & gas industry as Drilling Section Leader and Drilling Supervisor. He is currently Adviser Marketing, Technology & Operations at Odfjell Well Services. 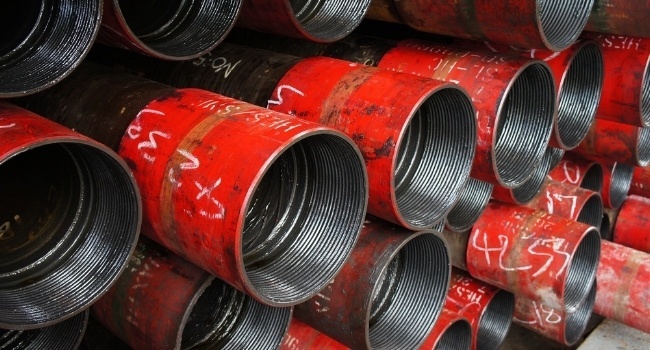 This is probably the most important part of a casing crew’s job; identifying the pipe and ensuring all equipment and tools are within the specs to handle and make up the connections. Why is this so important? The crew needs to understand what type of connections they are making up. Are they all the same, or are there different types in one string? This is crucial as torque figures might differ, connection OD and ID might change, or perhaps the connection is completely different and not compatible. There are many ways to identify pipe and I shall try to outline how this process is done and what to look out for. 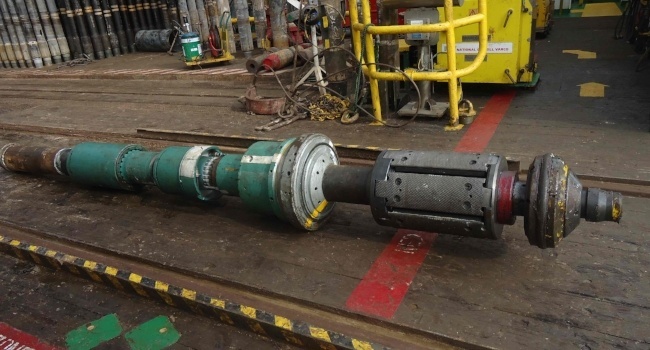 We may call them the three defenders of the wellbore: The mud, the casing and the BOP. They all play a vital part in every project. Each one covering up for the other and helping you keeping well control and prevent blow-out. To every drilling supervisor, getting stuck pipe is a nightmare. You want to get out, but you can't. But unlike a bad dream, which is free of charge, stuck pipe costs hundreds of thousands of dollars a day. Still, getting stuck is a character-moulding experience worth its weight in gold. Welcome to The Well Blog – your weekly source of oil and gas drilling related tips and trends put to pixels in an easy-to-read fashion, brought to you by Odfjell Well Services. 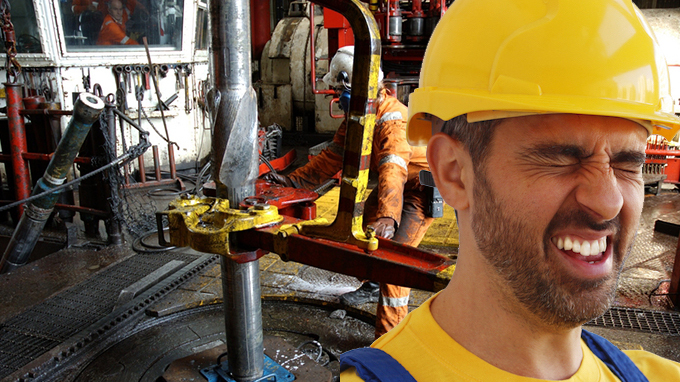 Whether you are an experienced drilling professional or an aspiring one, you'll definitely find some useful information here.